What is it like when there is literally nothing they can do, when your child is ok one day, but after the next might never walk again? 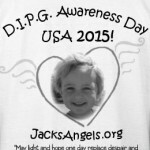 Jodi Jacobs tells it like it is for DIPG families, discussing what happened to her 7 year old daughter, Cheyanne. 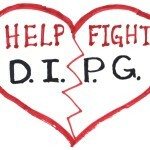 DIPG, often labeled a very rare brain cancer, is revealed to be the 2nd most common pediatric brain tumor, and responsible for the majority of brain cancer deaths in children each year. Follow her fresh journey into activism for all kids with cancer and their families–that our children, our future, might hold higher value in the medical research system today, and more importantly, tomorrow. Every child’s life deserves hope. 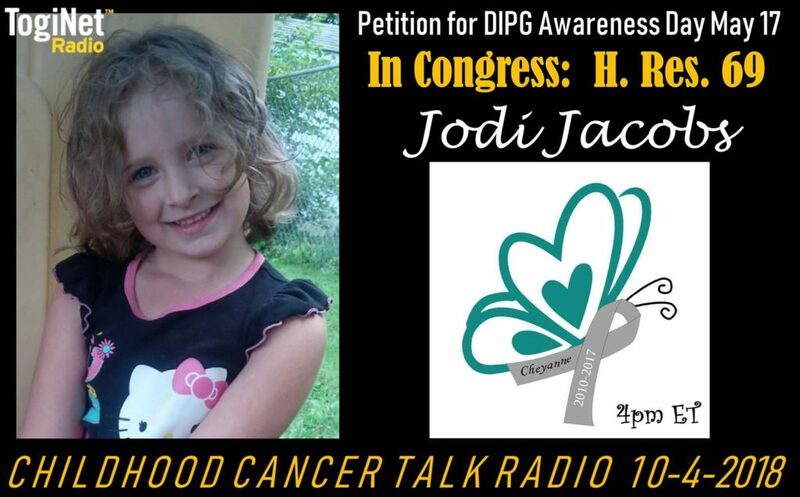 To sign her petition and support a #Housevote on H.Res.69, the DIPG Awareness Resolution, click here. Activism, brain cancer, cancer deaths, Cheyanne, common pediatric brain tumor, DIPG, DIPG Awareness, HOPE, Jodi Jacobs, medical research system, pediatric cancer, petition, very rare brain cancer. Bookmark.